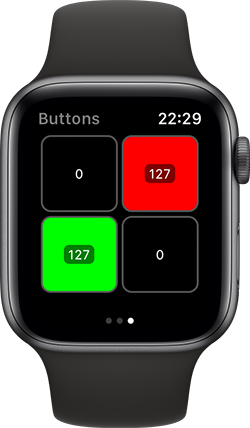 I'm close to finishing MidiWrist, an Apple Watch app that allows you to control your synths by turning the physical digital crown and be guided by haptic feedback. 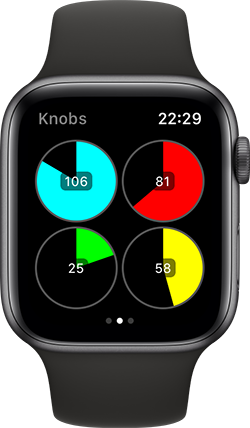 Let me know if you have an Apple Watch Series 2 or later and want to beta test. Came in expecting drug testing for the tennis elbow of music making. Left wanting to get an Apple Watch. Ha, no doubt. 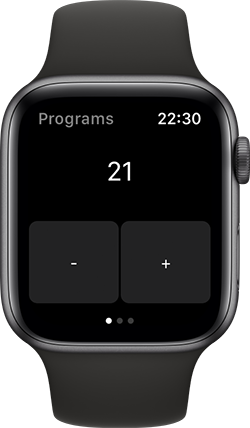 I’d love to be able to control Animoog as Au with this. if the beta is still open i’d like to give it a go. i’ve a apple watch 4. Feel free to send me a private message with your name, email address and iPhone model you're using.